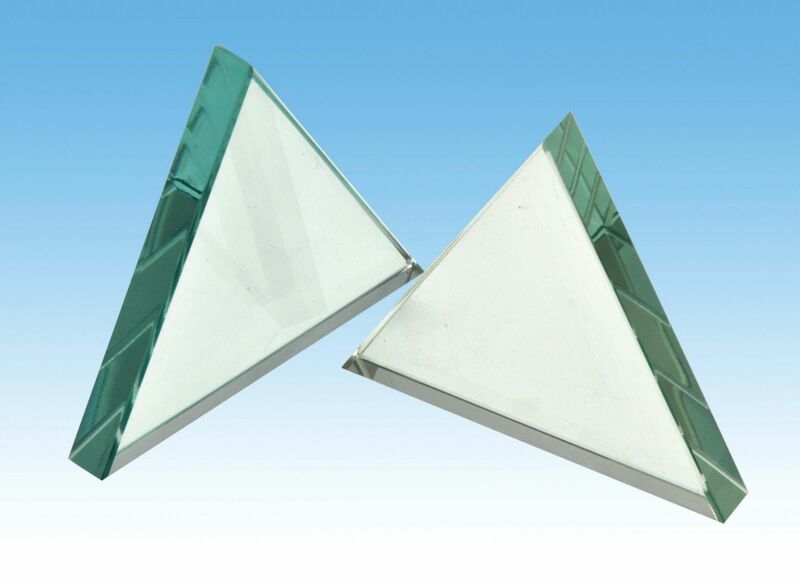 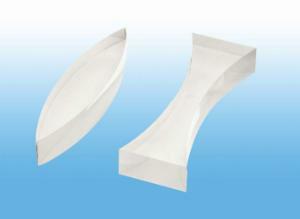 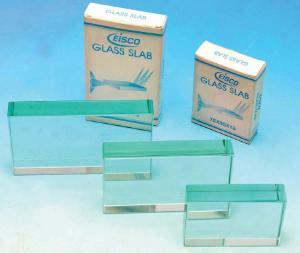 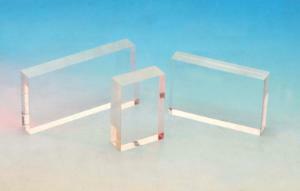 These Optical Refraction Components are made from imported optical glass or acrylic with optically worked surfaces. 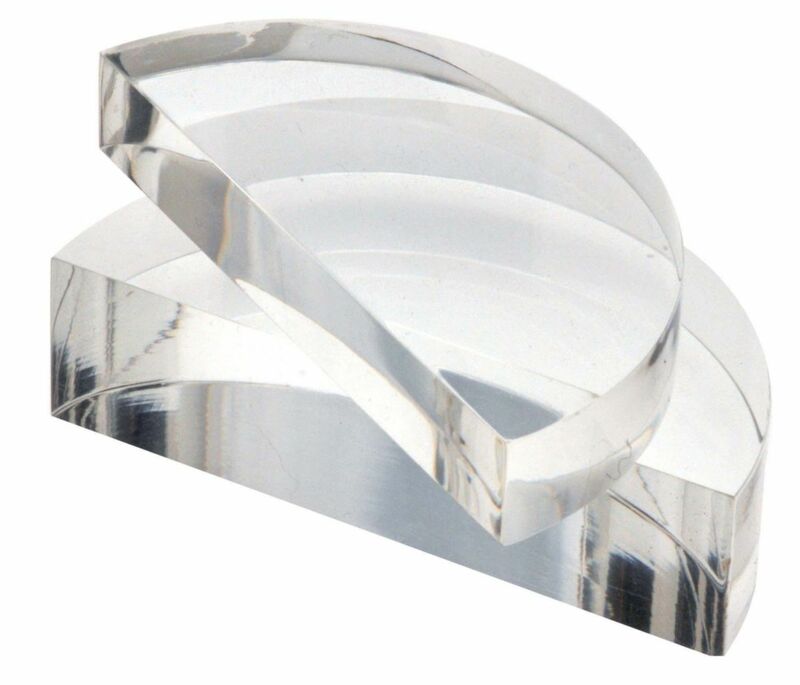 All angles are accurately worked with edges slightly beveled and glass free from bubbles. 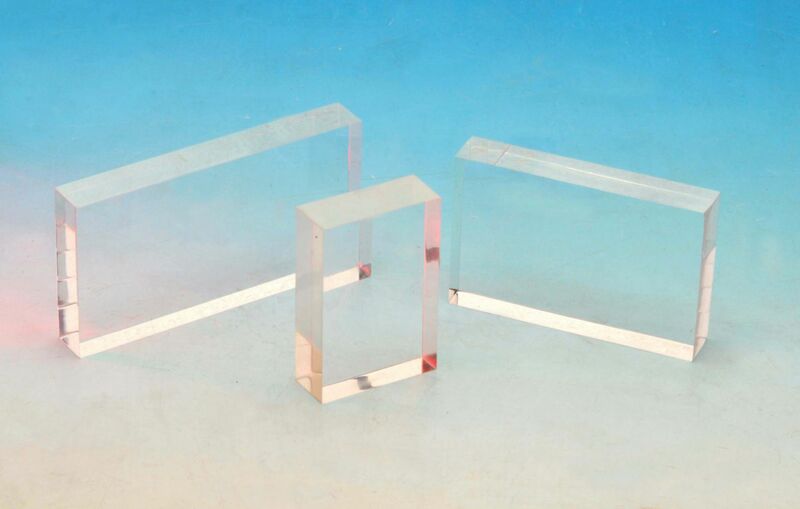 These optical elements are perfect to use with a light box, so students can study and measure the refraction of light through different mediums and different shapes.